Ever since the Sheldon and Howard bobbleheads were released, I've been waiting somewhat impatiently for a Leonard one... And now it's here! 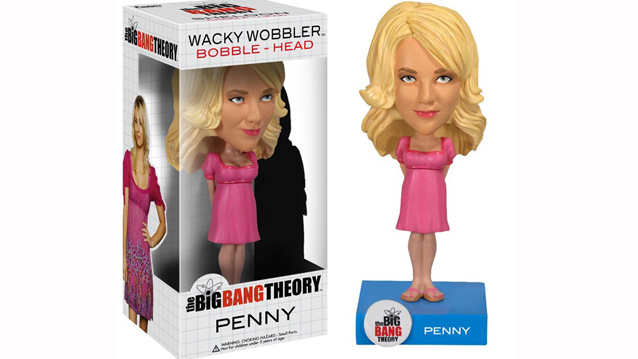 Rather fittingly, the Penny bobblehead is being released at the same time. 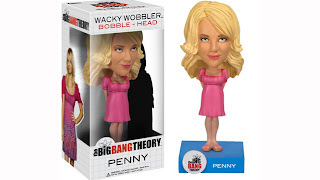 They are produced by Funko, and a quick web search should bring up a number of sites where you can purchase them. Do you guys already have any, or are you planning on purchasing them? 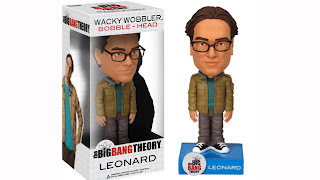 The bobblehead picture in the blog is very nice.I like to share about the Custombobble.com.It provides the better services in the bobbleheads.Keep good work in the blog.